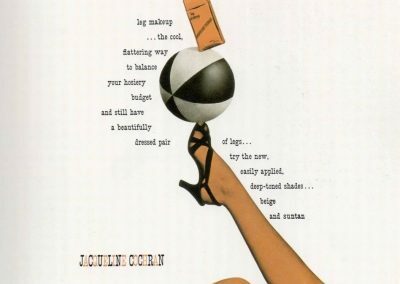 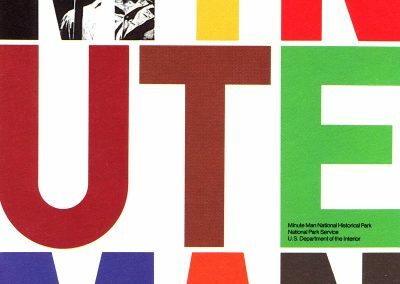 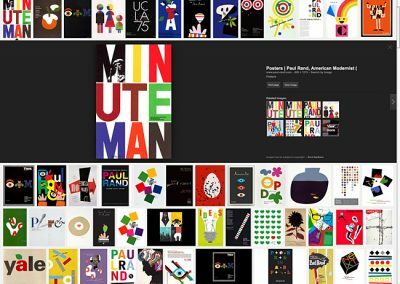 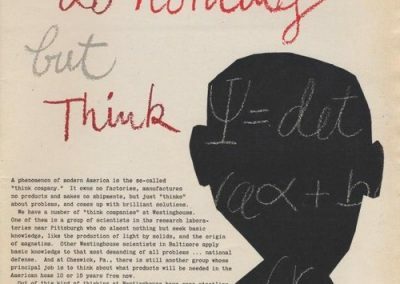 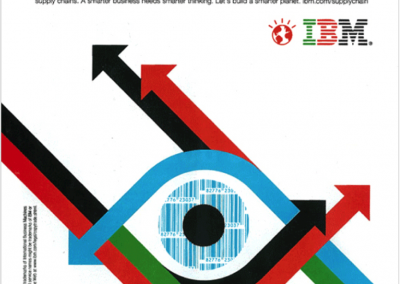 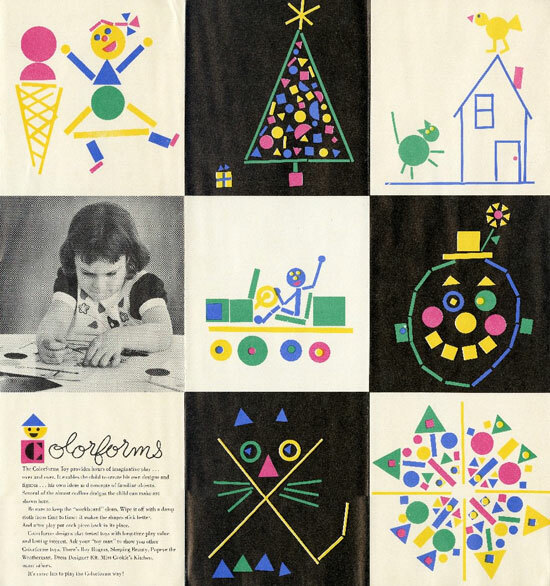 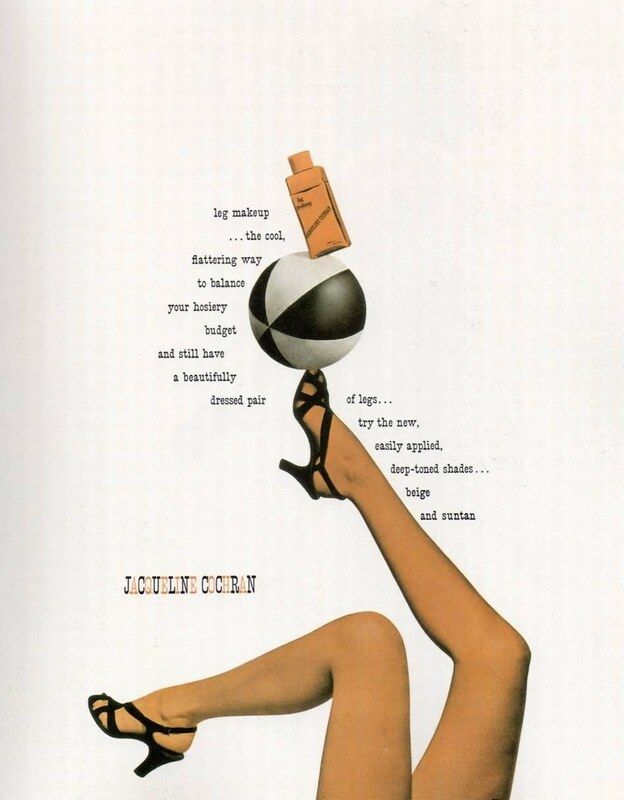 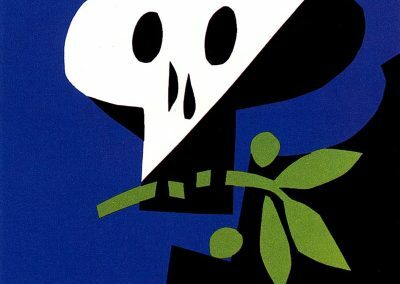 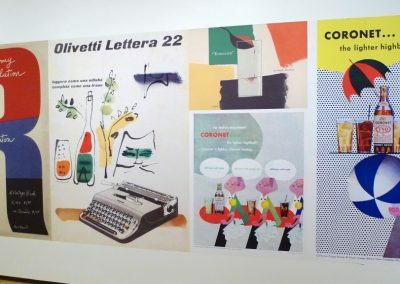 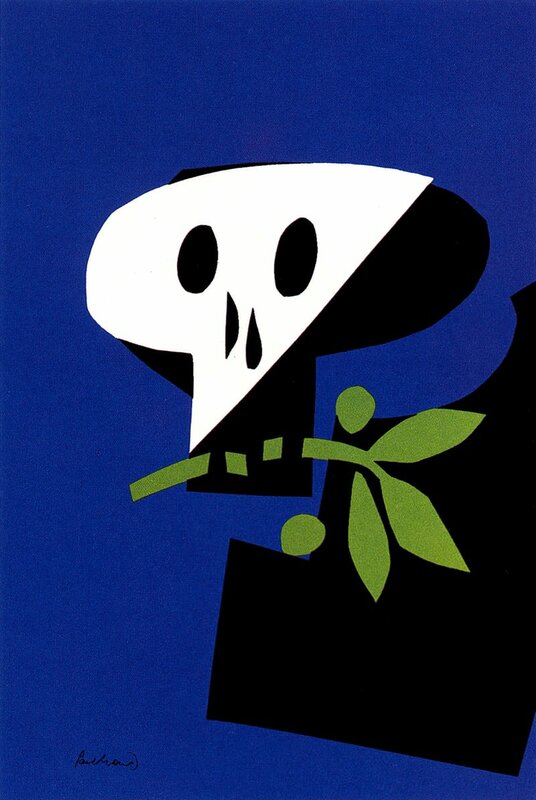 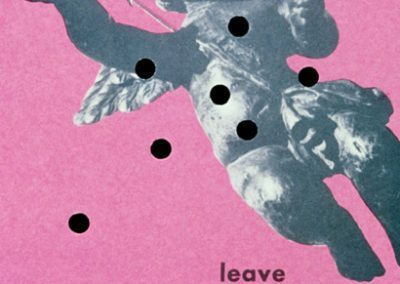 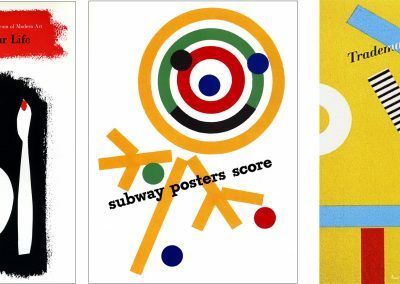 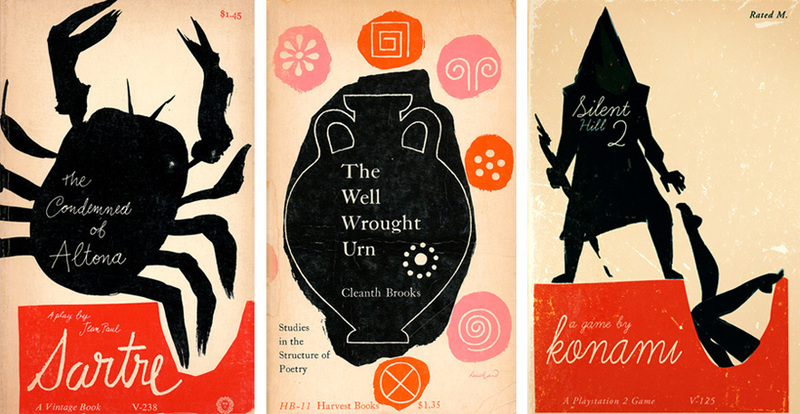 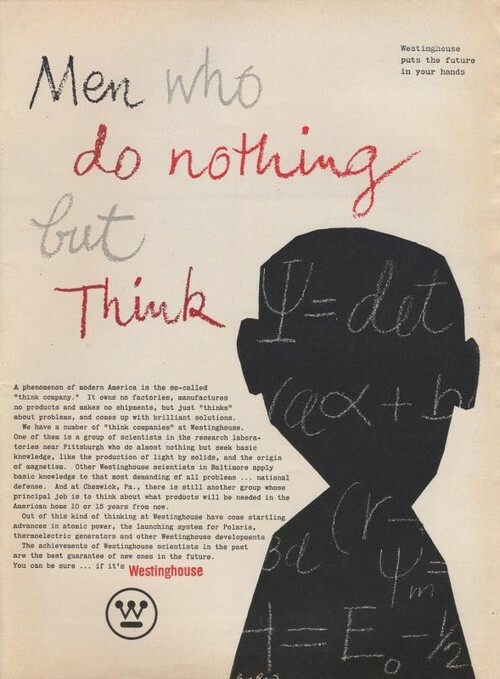 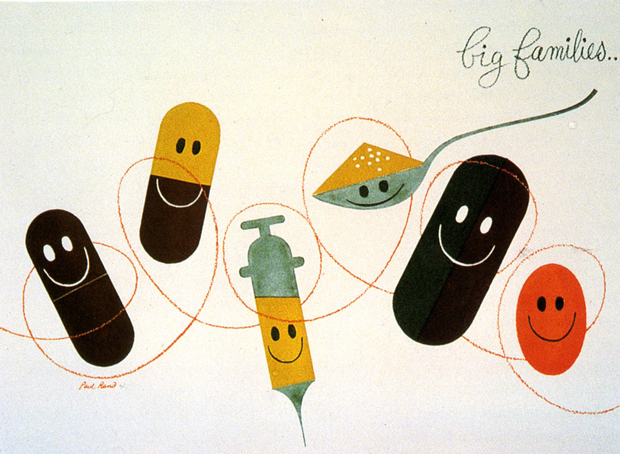 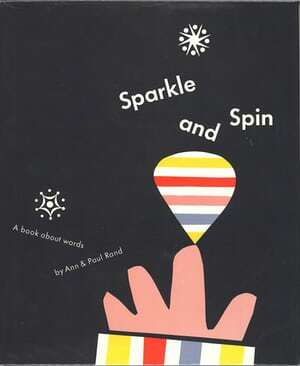 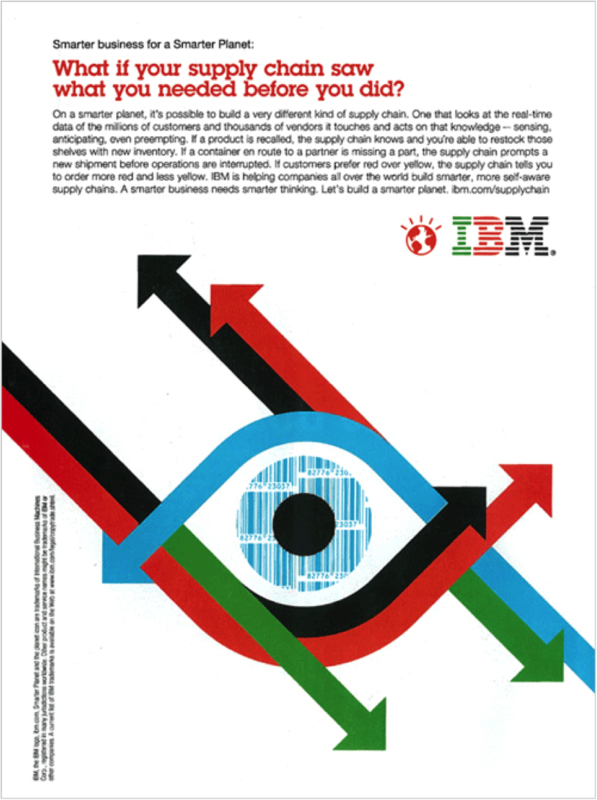 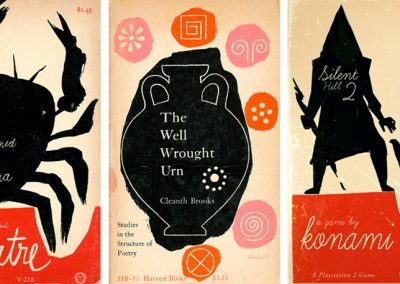 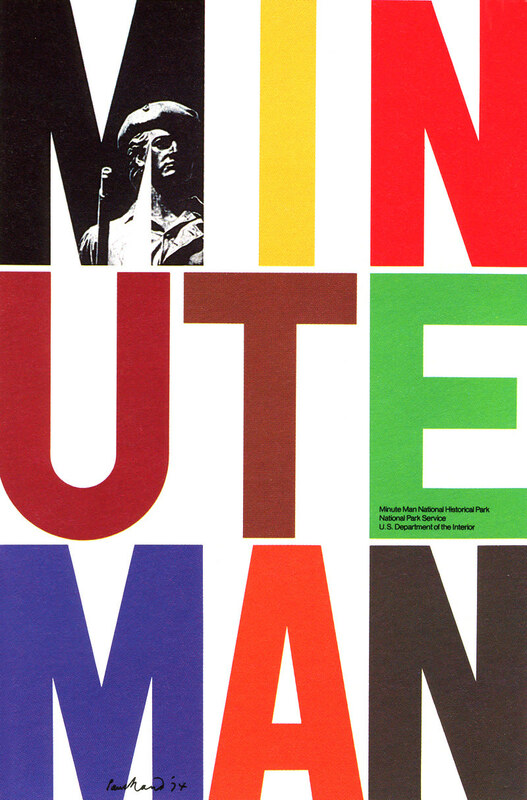 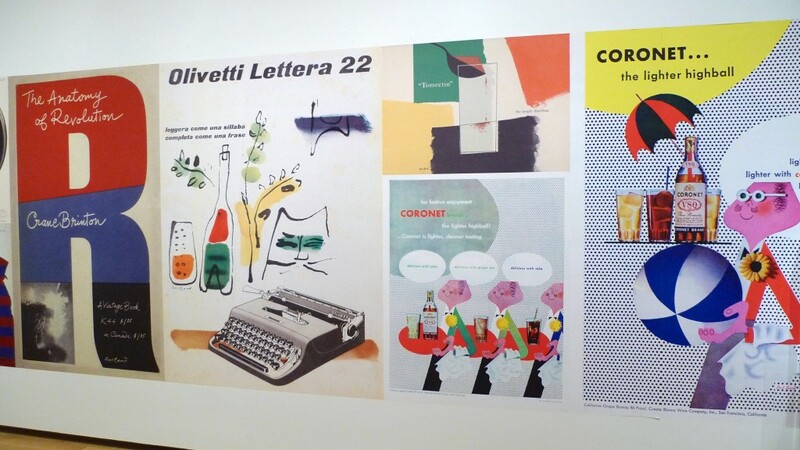 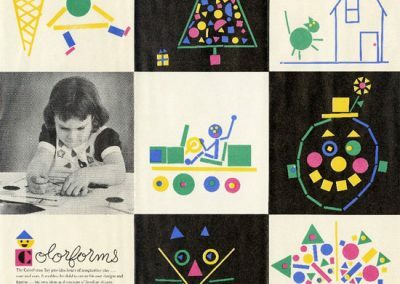 Paul Rand was an eminent twentieth century American graphic designer and art director. 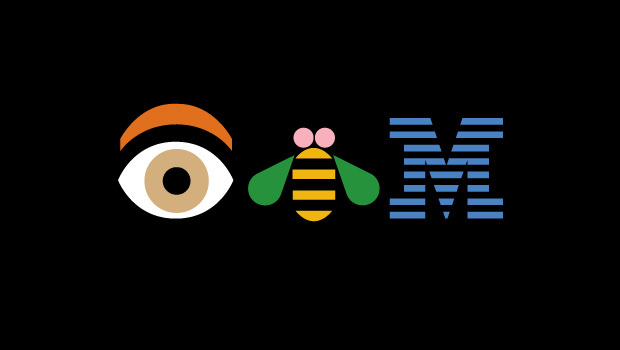 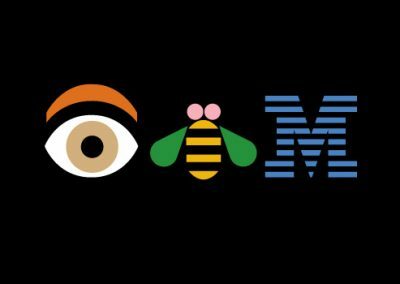 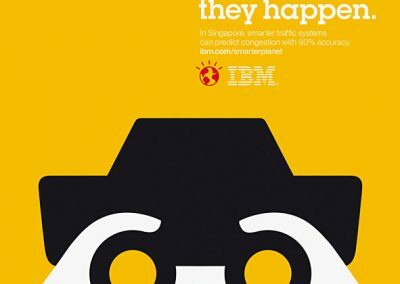 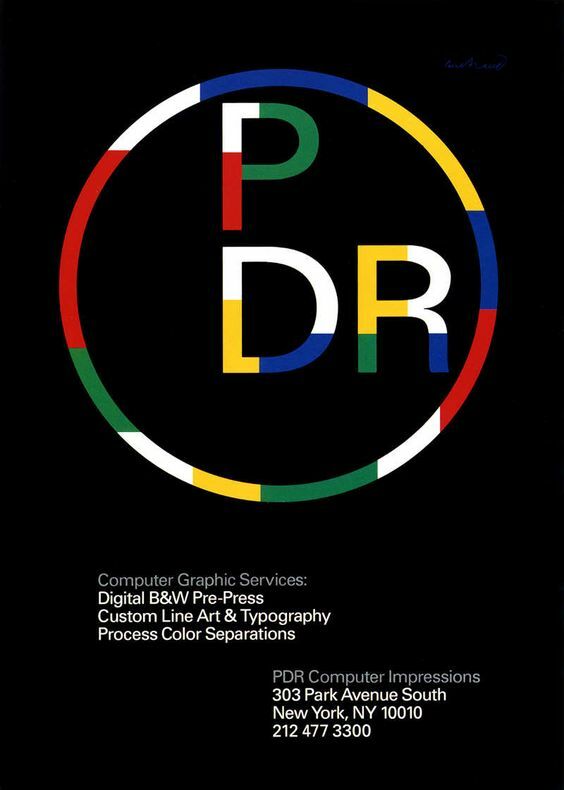 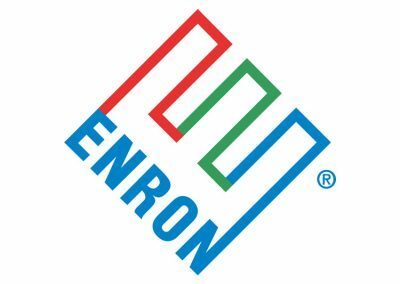 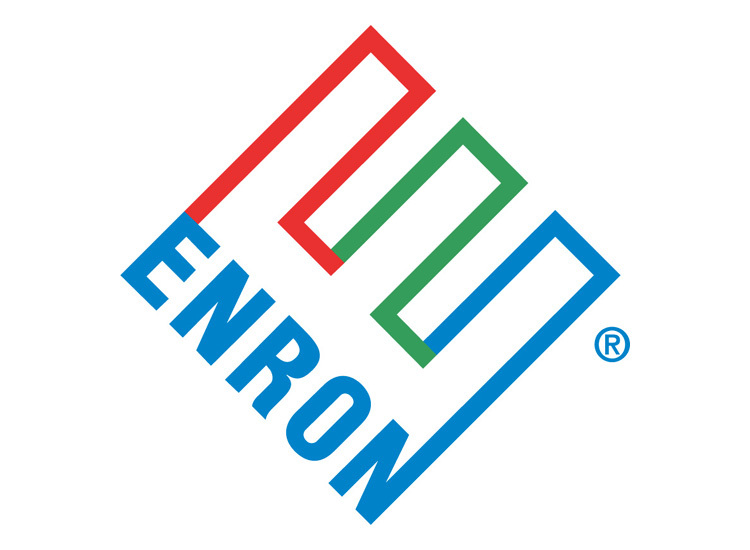 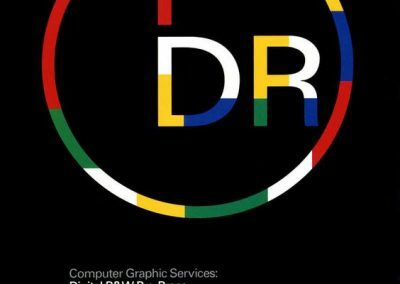 He was the pioneer of iconic corporate logo designs for major firms, including IBM, ABC, Morningstar, Inc., NeXT Computer, Yale University and Enron. 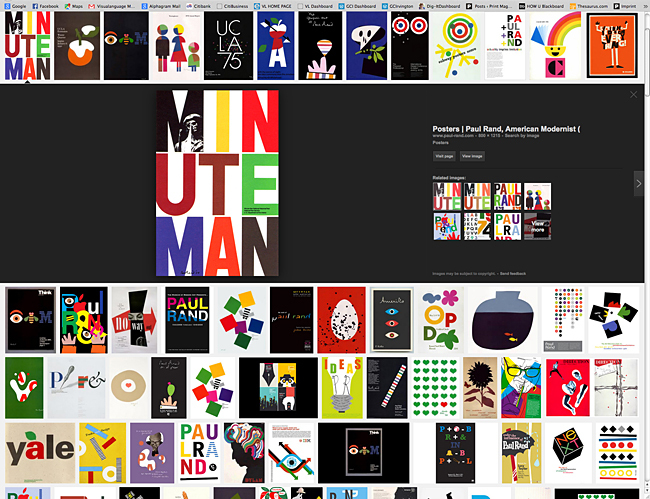 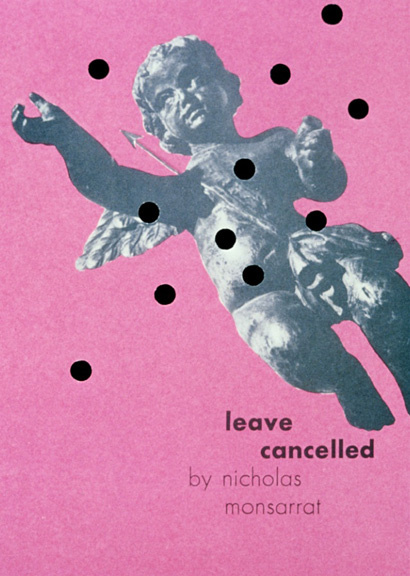 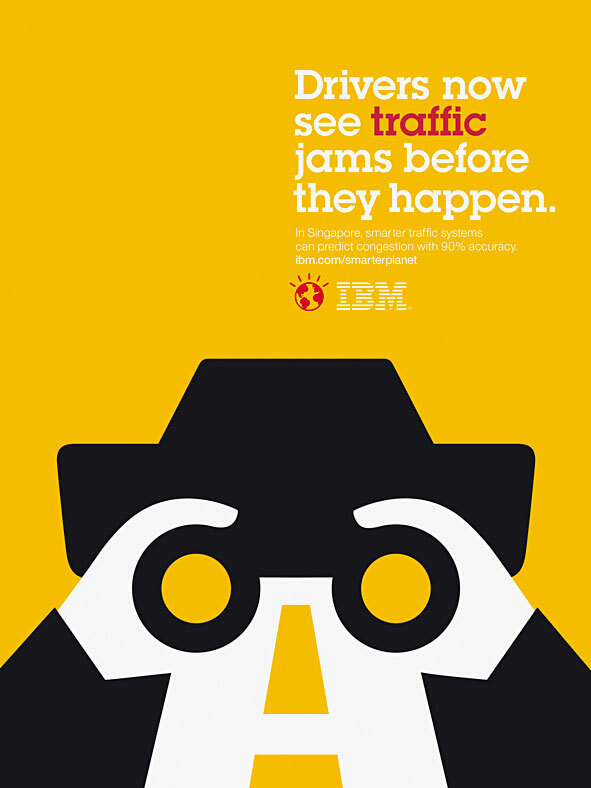 He was an avid practitioner of Swiss Style of graphic designing in American advertising industry.